Businesses are spending more money on digital advertising than ever before, making this a very lucrative trade to enter. The advertising and marketing sector is constantly evolving and growing. Entering an already established business can mean that you avoid your own marketing investment initially, however, your marketing passion and extensive knowledge should be able to take the business in the right direction – whichever it may be in this unpredictable sector! The Canadian advertising sector continues to thrive, and Ontario remains the industry’s powerhouse. Traditional advertising sales, which include print, television and radio, are experiencing less-than-fruitful figures and are forecast to decline over the coming years. Firstly, to be successful in the marketing industry, you must be very knowledgeable of all the current advertising agencies and marketing campaigns out there. Subscribing to trade publications that are aimed at ad agencies, will help you stay up-to-date with industry events, trends, suppliers and new technology. Being part of a trade association also gives you the opportunity to expand your network of contacts. With technology and digital marketing constantly evolving at an accelerated rate, you can easily miss what is trending if you’re not fully immersed. The Association of Canadian Advertisers, the Canadian Marketing Association, the Institute of Communication Agencies, and the Interactive Advertising Bureau of Canada are all industry bodies promoting trade standards and policies that will benefit their members. If you have previous experience working in an advertising or marketing agency, harness all your prior knowledge and put together a detailed business and operations plan. This will give you a great starting point and spring board into the industry. 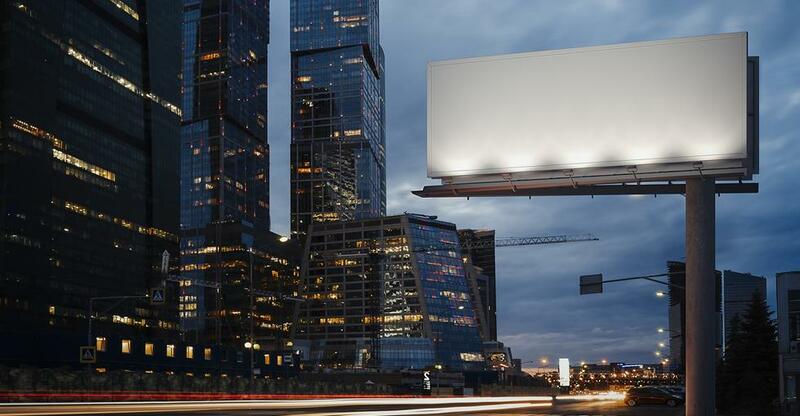 Companies across Canada are increasingly shifting their advertising budgets to focus on alternative media, creating a higher demand for agencies that offer a complete package of online advertising services. This can include influencer content and social media marketing. One of the great advantages about running an advertising or marketing business is that you can operate online, therefore this can be a fitting venture for someone looking for flexibility or the option to operate from home. I have recently delivered three marketing workshops where it appeared to be me who learned new angles.